Andrew Lawler will be joining us for a Wine and Cheese Reception on Thursday, July 18th at 6pm to discuss his book, The Secret Token: Myth, Obsession, and the Search for the Lost Colony of Roanoke. This is a free event though reservations are requested. To RSVP please call us at 231.347.1180, email us at events@mcleanandeakin.com or through Facebook or Eventbrite. 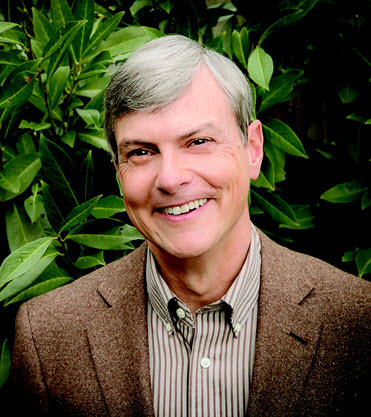 ANDREW LAWLER is the author of the highly acclaimed Why Did the Chicken Cross the World?. He is a contributing writer for Science, a contributing editor for Archaeology Magazine, and has written for The New York Times, The Washington Post, National Geographic, Smithsonian, and Slate. 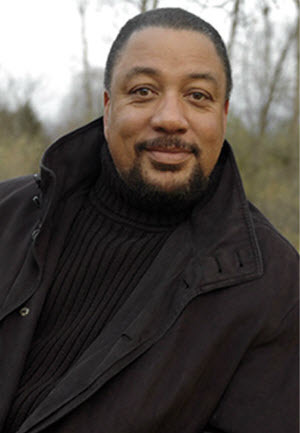 We are thrilled to have Stephen Mack Jones back to McLean & Eakin for his latest book, Lives Laid Away, on Wednesday, July 24th at 6pm. This is a free wine and cheese event, reservations are requested. To RSVP please call us at 231.347.1180, email us at events@mcleanandeakin.com or through Facebook or Eventbrite.